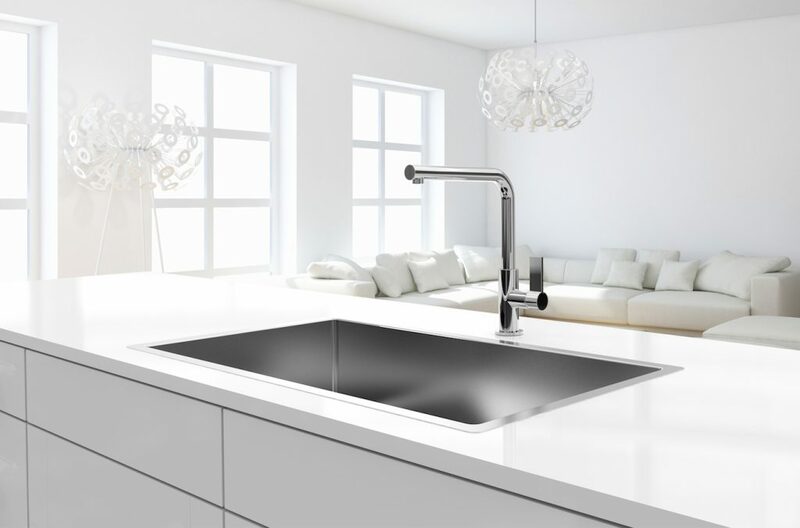 The Integrato sinkware range enables you to regain your bench-top. 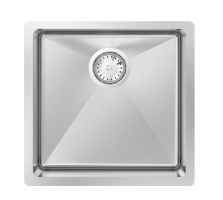 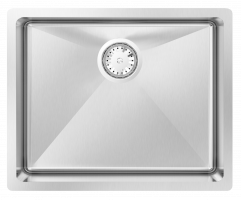 Supplied with flush-fitting glass covers your Integrato sink will disappear when not required. 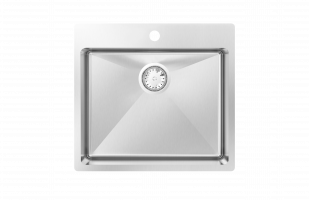 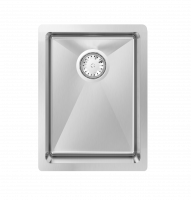 This Integrato range features no tap ledge and can be inset or flush-mounted. 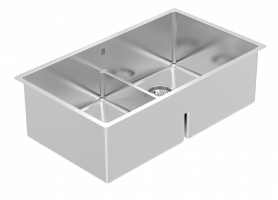 The sink has unique recessed accessory ledge, allowing the accessories to sit flush with the countertop surface. 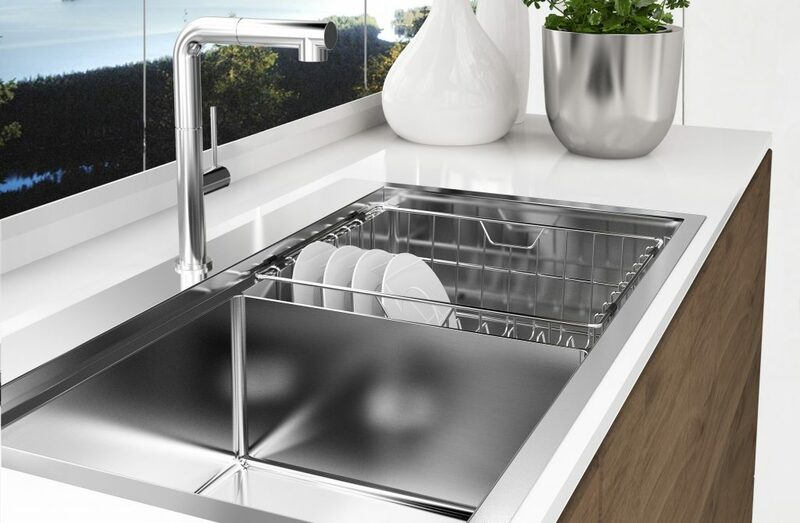 Also available are a fitted wire basket, a flush fitting bamboo cutting board, colander, removable drain tray, removable eco-sink and expandable concertina trivet. 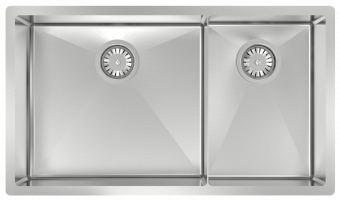 The Integrato series is made from premium hand crafted 16 gauge 304 stainless steel, and is a stunning addition to your kitchen. 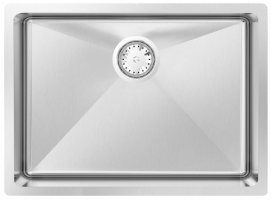 The Integrato T sinkware range enables you to regain your bench-top. 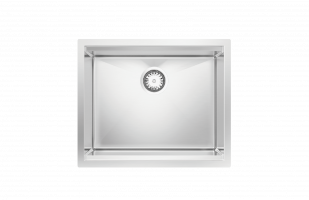 Supplied with flush-fitting glass covers your Integrato sink will disappear when not required. 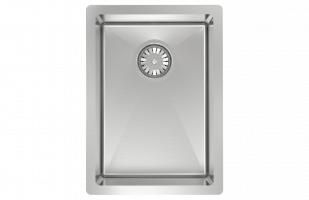 This Integrato T range features a sleek tap ledge and can be inset or flush-mounted. 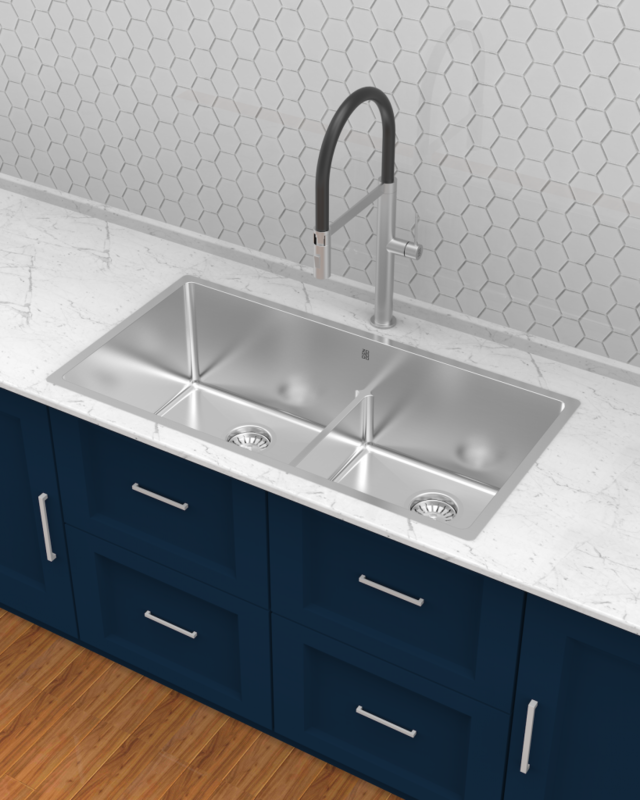 The sink has unique recessed accessory ledge, allowing the accessories to sit flush with the countertop surface. 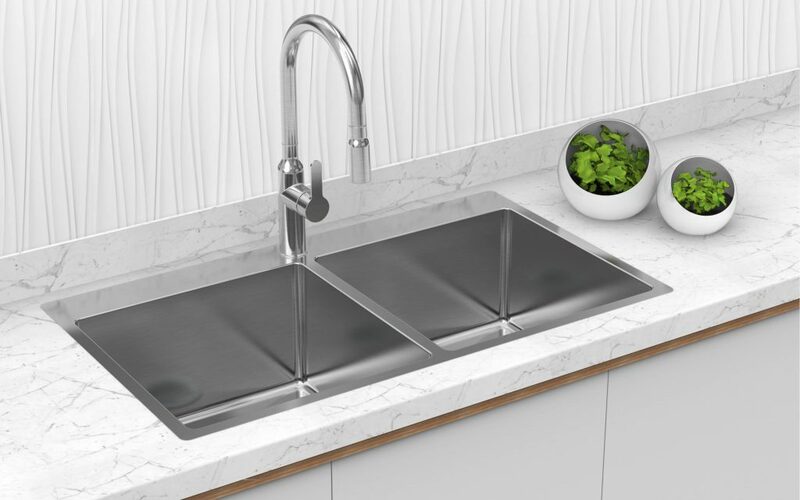 Also available are a fitted wire basket, a flush fitting bamboo cutting board, colander, removable drain tray, removable eco-sink and expandable concertina trivet. 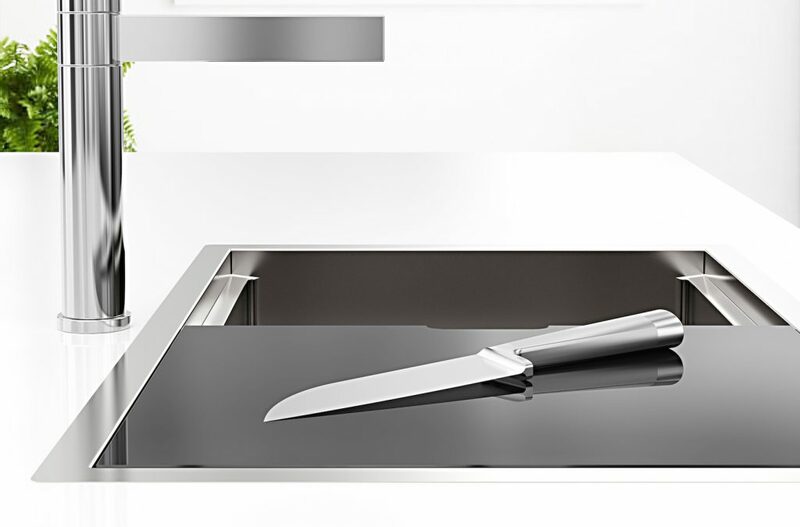 Zomodo’s Cayman range combines our most modern product features and utilizes our newest technology developments. 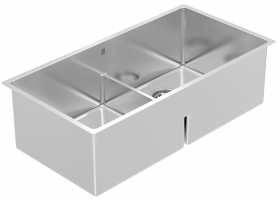 Available as an undermount or inset sink and in numerous bowl configurations. 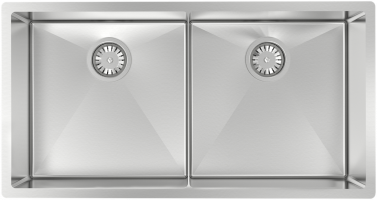 The Cayman products are manufactured with premium 16 gauge SUS304 stainless steel and pre-finished with a high-lustre 3M Scotch-Brite™ surface. 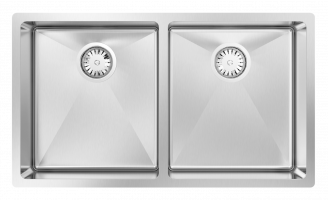 Zomodo’s Montego Low Divide Range is our latest hand crafted sink series. 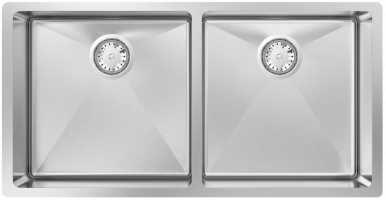 The Low Divide series features a unique 5″ divide that allows you to fit bigger pots, pans, or BBQ grills in your sink for easy cleaning. 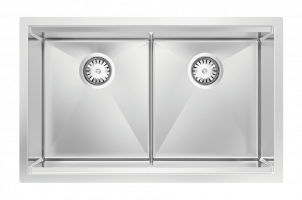 In addition, unlike a Super Single Bowl, the low divide provides the convenience of being able to fill just one smaller bowl for washing. 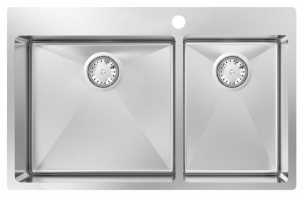 Available in three double bowl configurations, the Montego products are manufactured with high quality 18 gauge SUS304 stainless steel and pre-finished with a micro brush polish. 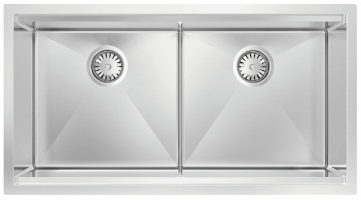 The Montego line has smooth 15mm radius corners for easy cleaning and optimal volume and look. 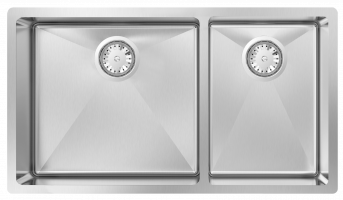 Our customers wanted a modern design sink that was easy to clean, but still looked good, and the Montego series was born. 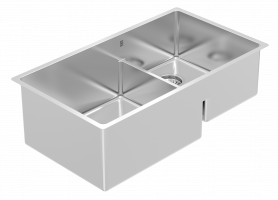 Zomodo’s Montego range is our most popular hand crafted sink series. 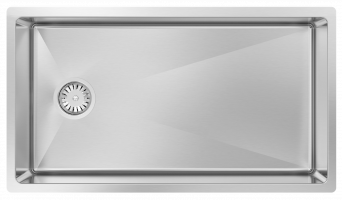 Available in numerous bowl configurations, the Montego products are manufactured with high quality 18 gauge SUS304 stainless steel and pre-finished with a micro brush polish. 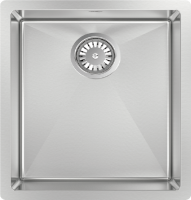 Zomodo’s Montego T range is our most popular hand crafted sink series. 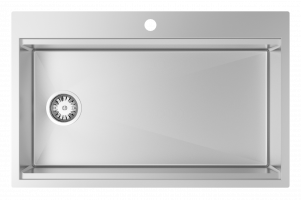 Available in numerous bowl configurations, the Montego products are manufactured with high quality 18 gauge SUS304 stainless steel and pre-finished with a micro brush polish. 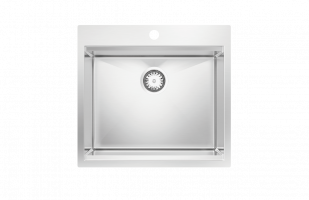 The Montego T line all contain a smooth Tap Ledge and have a smooth 15mm radius corners for easy cleaning and optimal volume and look. 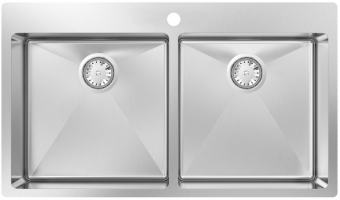 Our customers wanted a modern design sink that was easy to clean, but still looked good, and the Montego series was born.